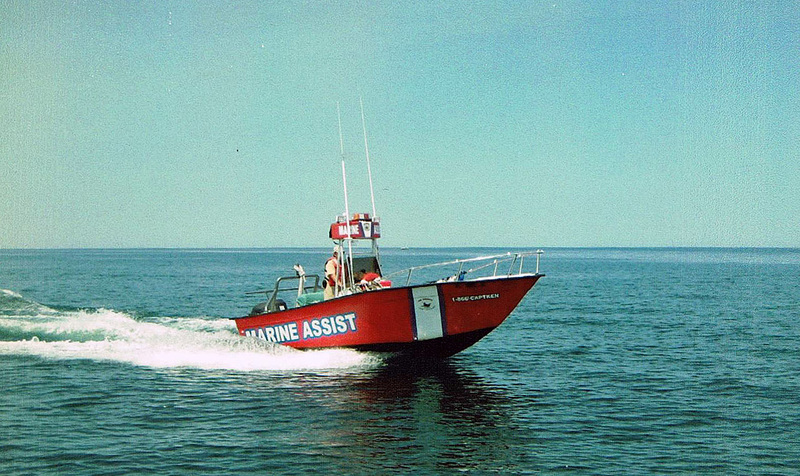 are the locally owned and operated service provider for the MARINE ASSIST ASSOCIATION, INC. This local service provider currently operates 3 marine assistance towing vessels which cover the Lake Erie southern basin. We are one of the founding board members of the MARINE ASSIST ASSOCIATION, INC. and are the official service provider for the coverage area stated above. The MARINE ASSIST ASSOCIATION, INC. is a professional association run by a board of marine towing owner/operators. The association operates a network of towing service and transportation providers nationwide and is the preferred service provider for several insurance companies.